visit Senator Bennet's office one day to see it! Very exciting! 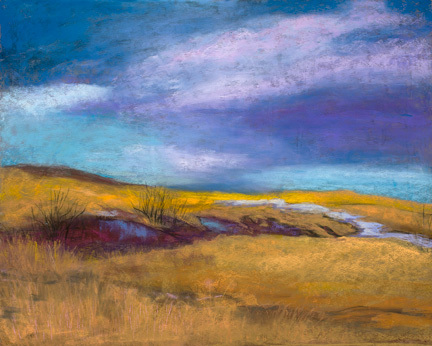 Diane's Painting "The Water's Flow" was accepted for the 45th National Women Artists of the West Exhibition in Tucson, Arizona. 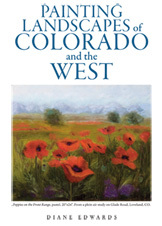 See details on Diane's new book "Painting Landscapes of Colorado and the West".